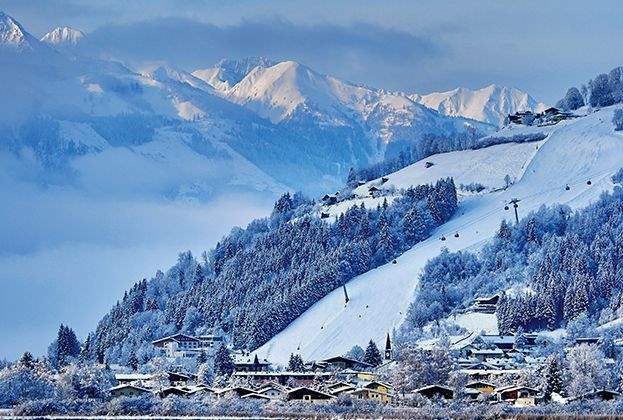 What are the biggest changes in the residential ski property market over the past five years? We recently met a client who had bought their ‘second home’ first – they were still renting in the UK when they bought their ski property. This is an exception to the norm, particularly in a world where it is harder to get on any housing ladder. But it does demonstrate the shift in the past five years away from a pure investment rationale to more of a lifestyle choice. Buyers over the age of 40 are increasingly using equity (rather than debt) to fund their acquisition. 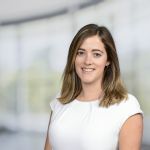 While they might then choose to rent out their property to help cover running costs, they are not forced to do so to make the asset work financially. 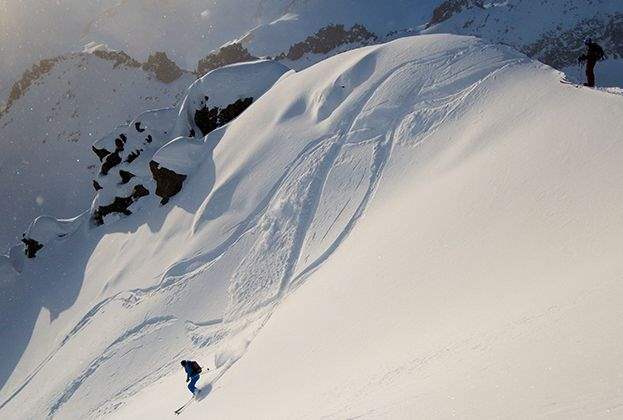 What is driving the price growth in ski markets? A lack of supply is one of the main drivers in all markets. Planning consent for greenfield sites is harder to obtain than ever before. Developers in resorts such as Morzine and Chamonix are redeveloping existing sites. Macro-economic factors in France, including a wealth-tax review, are having a benign effect on the second-homes market. This is prevalent among domestic buyers, who have been resurgent during the past 18 months. Also, resorts that are consistently improving and updating their infrastructure are gaining long-term benefits. 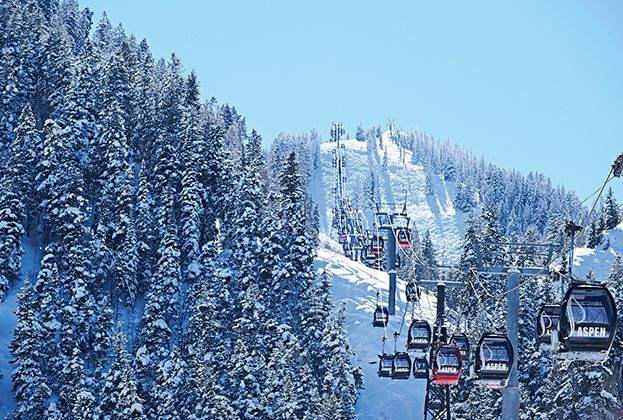 Examples include Grimentz (linking with Zinal), Zell am See (linking with Saalbach) and a proposed new lift, directly linking Morzine with Avoriaz. How do the buyers in the major global ski regions compare? 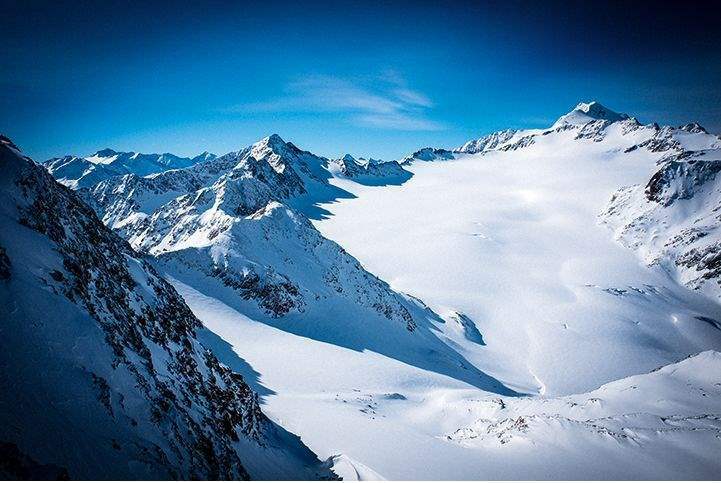 The Alps is the biggest ski destination in the world, capturing 43% of global annual skier visits. It is also the most international ski market. In the US, the market is almost entirely domestic, with just 6% of skiers being international. 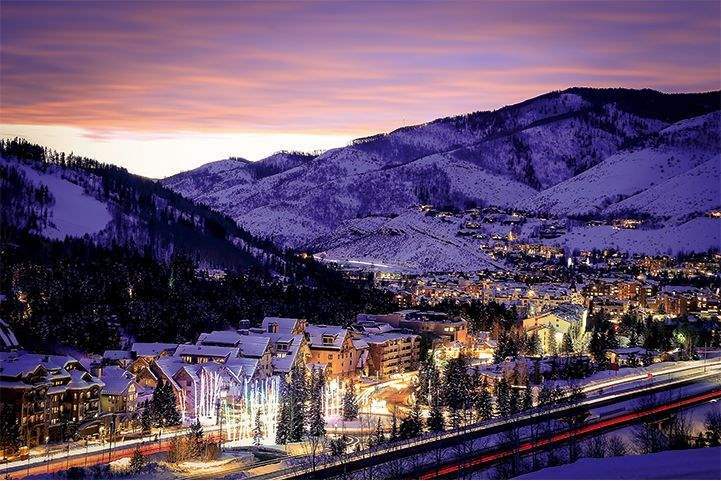 Aspen and Vail command the highest values, attracting celebrities and hedge-fund managers. In Japan, although total visitor numbers have fallen, the proportion of international visitors has increased, widening the buyer pool. 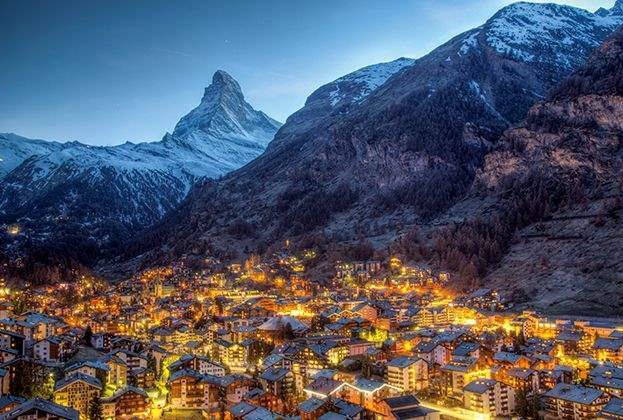 There is much talk of Chinese buyers, but, in practice, they tend to ski locally or regionally and have yet to discover the Alps on a wholesale basis. In China itself, just 1% of the market comes from international visitors. Do owners make a profit? According to our research (see Five purchaser and renter trends), just over one-third of owners claim to make a profit. The median net yield for ski chalets and apartments is 2.9%. Returns, however, vary significantly with higher yields being achieved for smaller apartments in lower-value resorts. 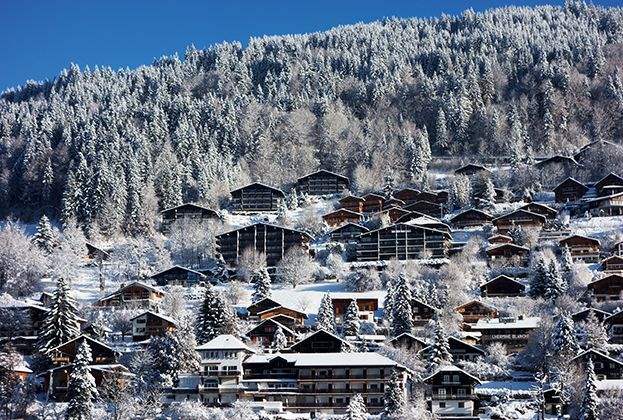 The significant finding is that approximately half of owners rent out their ski chalet to cover costs. How do different buying regulations impact the market? Authorities across the Alps want thriving resorts, both in the summer and winter. Empty second homes are the antithesis of this ideal. In Switzerland, there are two pieces of legislation that regulate the market. 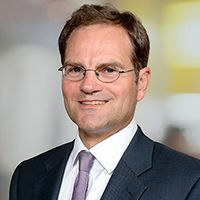 In layman’s terms, Lex Koller restricts the number of second homes that may be purchased by foreigners (no more than 1,500 per annum), while Lex Weber restricts the number of second homes that can be built (no more than 20% of the stock in any given commune). It is the latter and more recent legislation that will have a greater impact on the Swiss market in the coming years as supply becomes restricted. A more immediate concern for UK buyers will be their ability to buy in Austria post- Brexit. Currently, only an EU citizen can buy residential property in Austria without setting up a commercial structure. This may not be at the top of Mr Barnier’s list of conundrums, although logic would suggest that a future trade deal with the EU is unlikely to preclude UK citizens from buying in Austria. Pre-Brexit nerves. Property markets don’t like uncertainty, but any post-Brexit bounce of sterling would be welcome to buyers, if not to vendors. Buyers focused on income are likely to continue to seek less seasonal resorts. Global warming means a focus on resilient locations. Proximity to international airports and accessibility is an increasingly important factor for buyers. 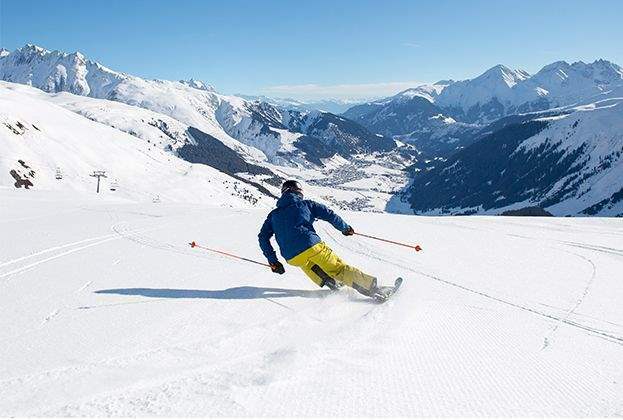 Ultimately, the quality and size of ski resorts is forecast to improve and increase, as they compete to remain relevant and attract more visitors.